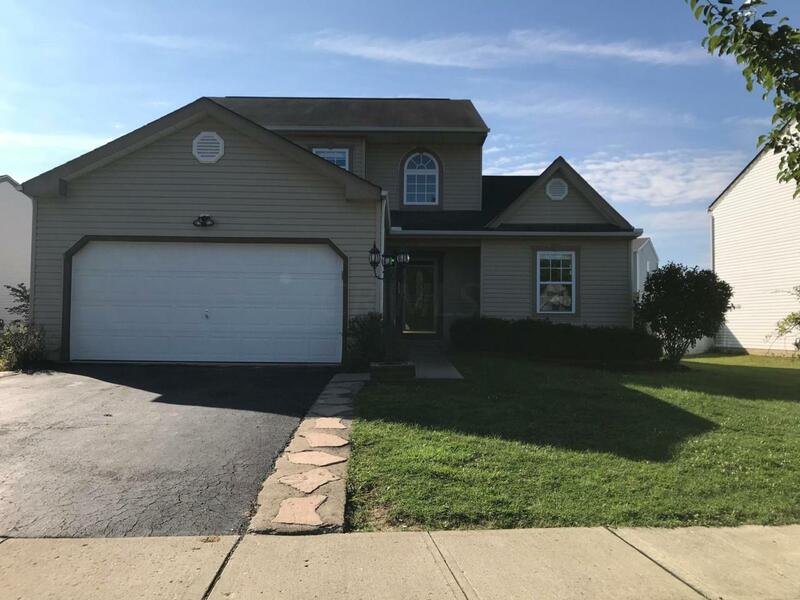 Beautiful home with first floor master, granite kitchen and stainless appliances, new flooring throughout. Striking two story entry leads to three large bedrooms upstairs and full bath. Home features tons of storage space, eat in kitchen, dining room, first floor laundry, paver stone patio, shed and fenced back yard. Full unfinished basement plumbed for kitchen and bath, with 4 large bonus windows. Two car attached garage, conveniently located across the street from bike / walk path and park. Listing provided courtesy of Albert Hepp of Buyself, Inc.